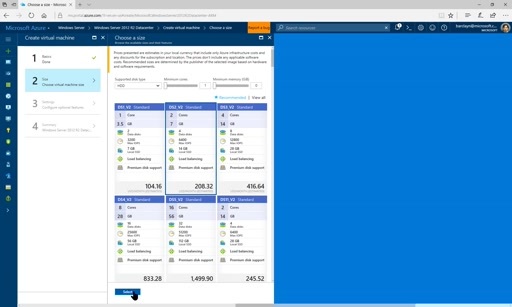 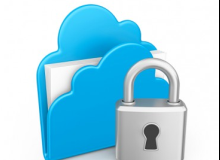 In the Azure Security Videos collection, we'll feature a number of videos that address a variety of Azure security scenarios. 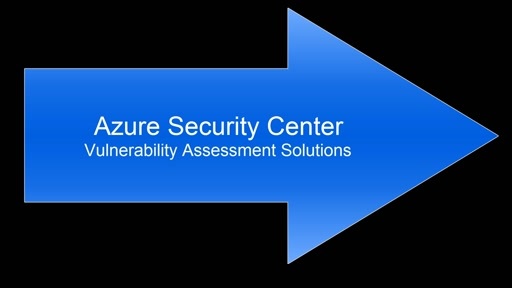 We hope you find our videos useful! 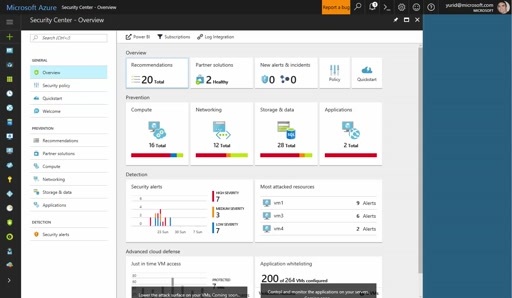 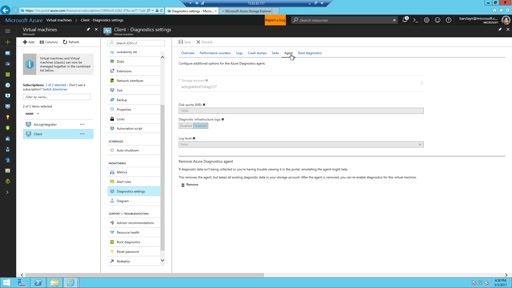 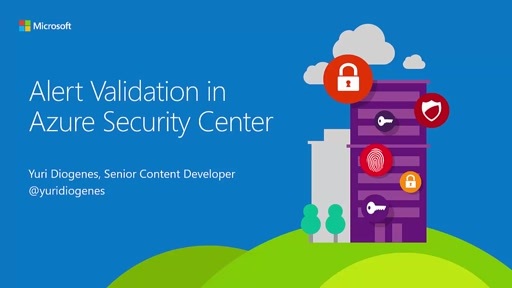 In this video, Yuri Diogenes discusses how to perform alert validation in Azure Security Center. 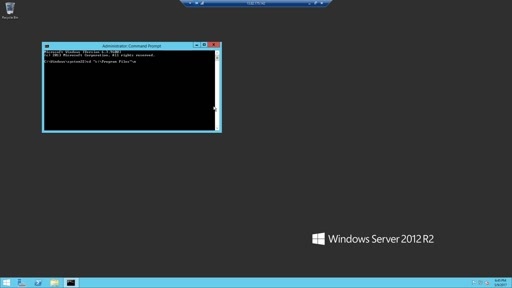 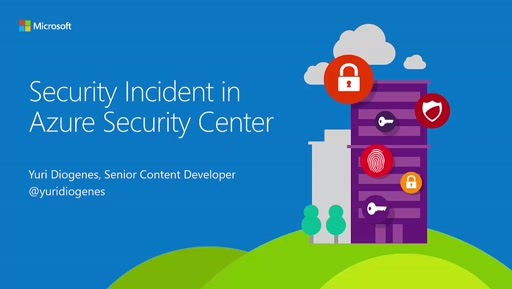 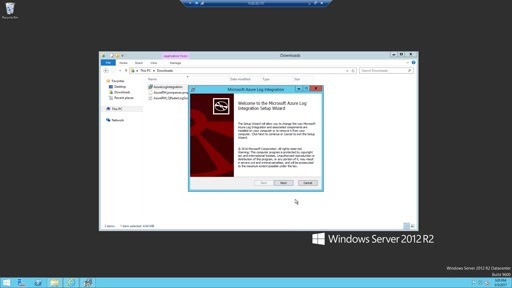 This video will help you generate alerts to confirm that Azure Security Center is working for you.